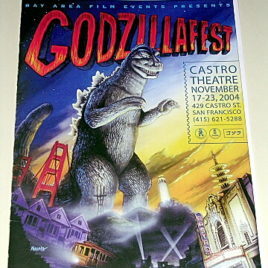 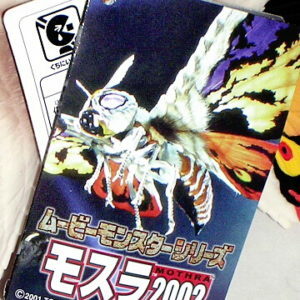 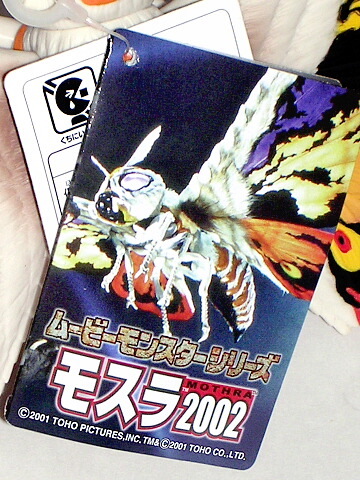 Colorful GMK Mothra 2001. 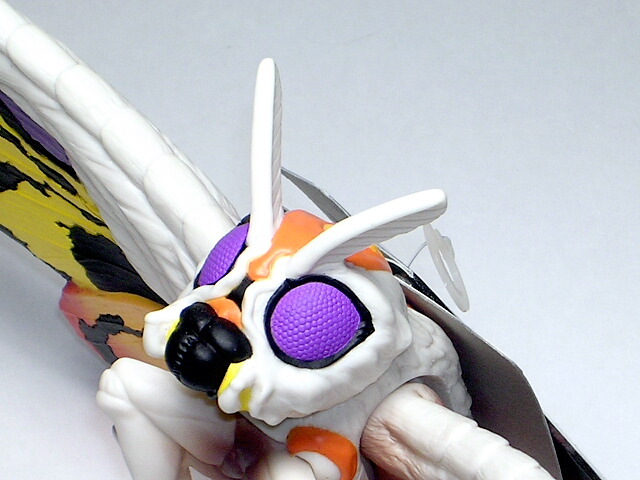 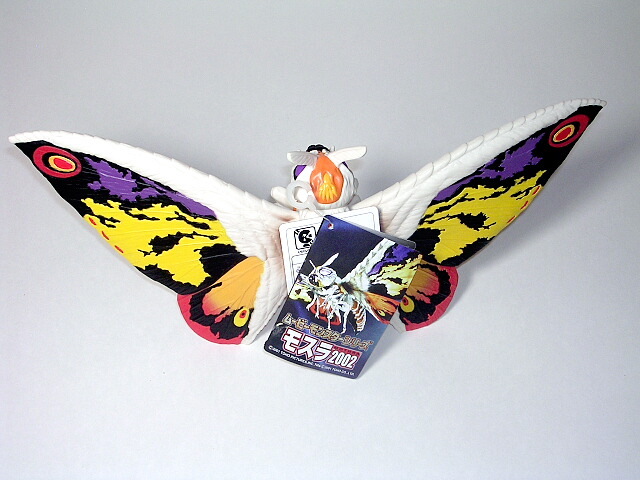 This articulated vinyl figure has a wing span of approximately 13 inches. 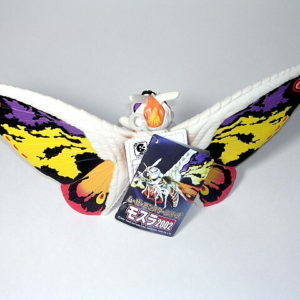 VERY IMPRESSIVE!! 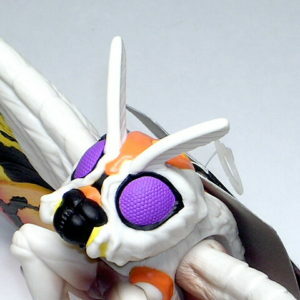 The back legs articulate for posing (standing up on a shelf) Comes mint with Mint to Near Mint tag.